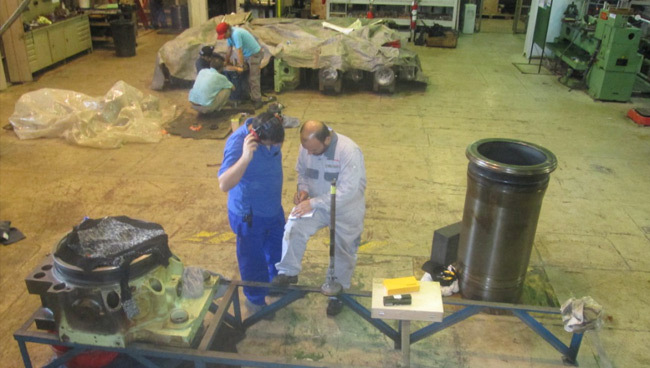 ESCOM with proved professional quality and specialization in the sector, have been granted by MAN Diesel&Turbo SE with a global contract in order to support MAN about supervision and commissioning of the Power Plants driven by MAN engines around the world. 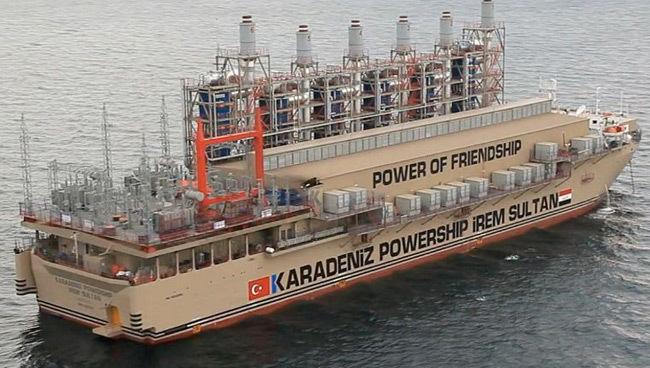 Karadeniz Power Ship 6 is one of the projects that carried out by MAN and ESCOM. Post commissioning and final adjustments for commercial operation. Transportation of the parts along the IRAQ and TURKEY.